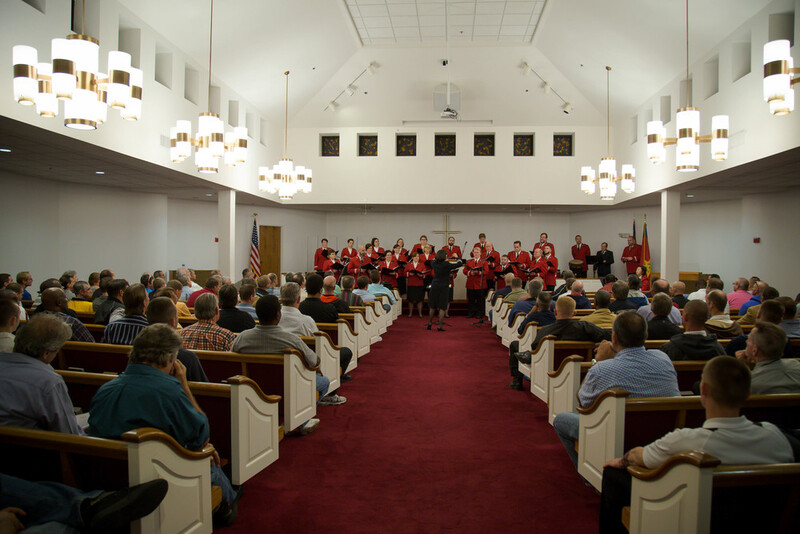 In September of 2016, the USA Southern Territory will form its first Territorial Youth Chorus! 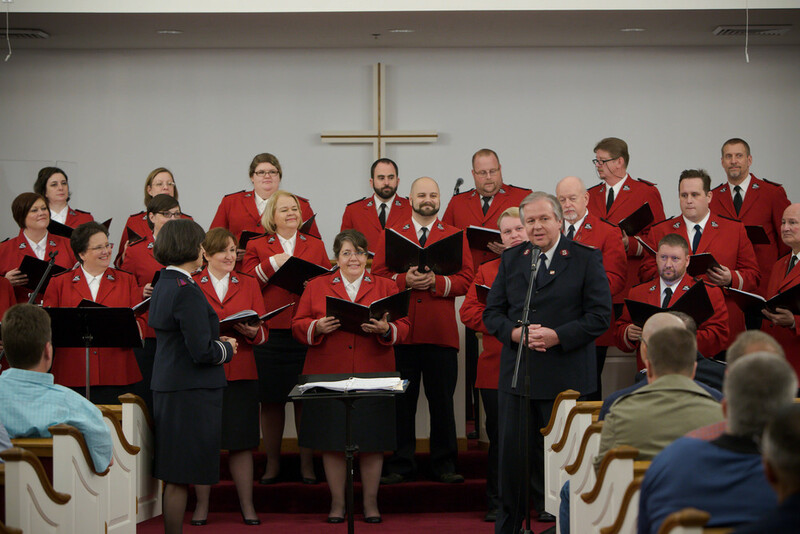 Commissioning weekend is always a demanding event in the calendar of the Territorial Music Department. 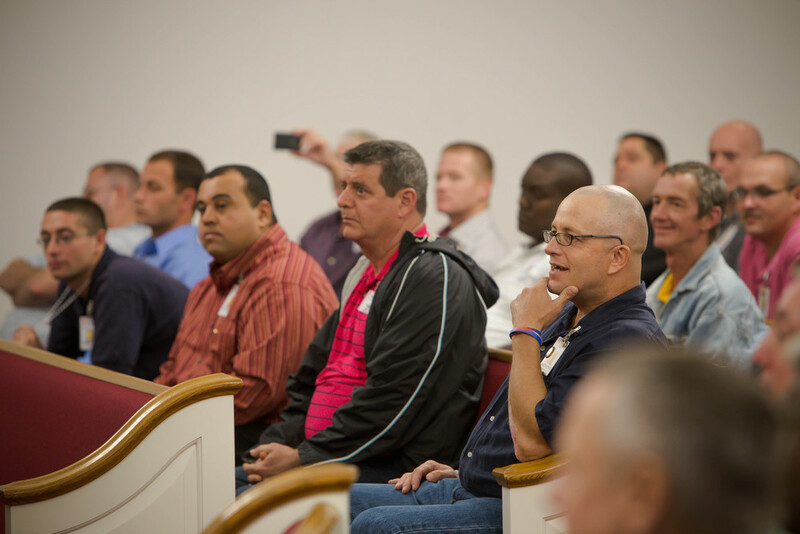 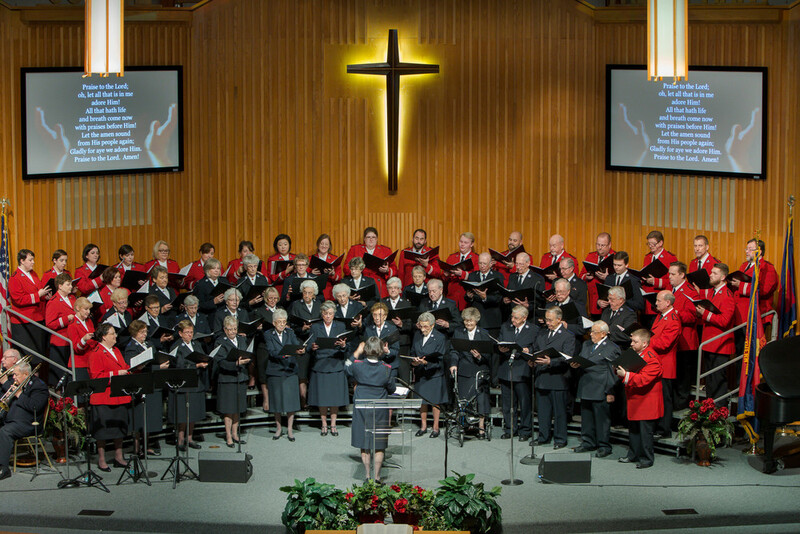 This year’s extravaganza – “A Cross, The World” was no exception. 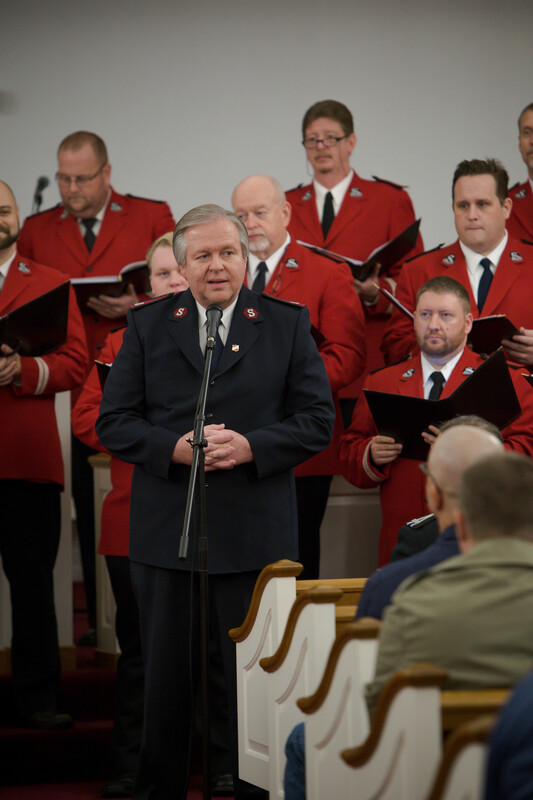 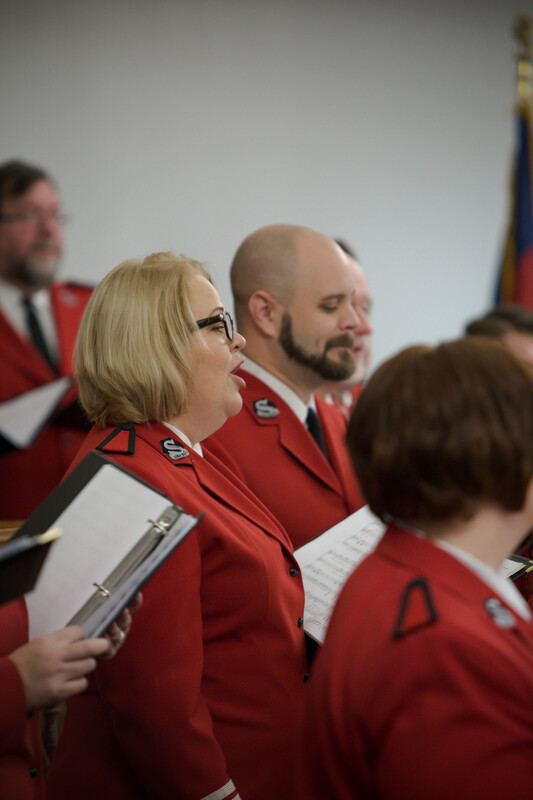 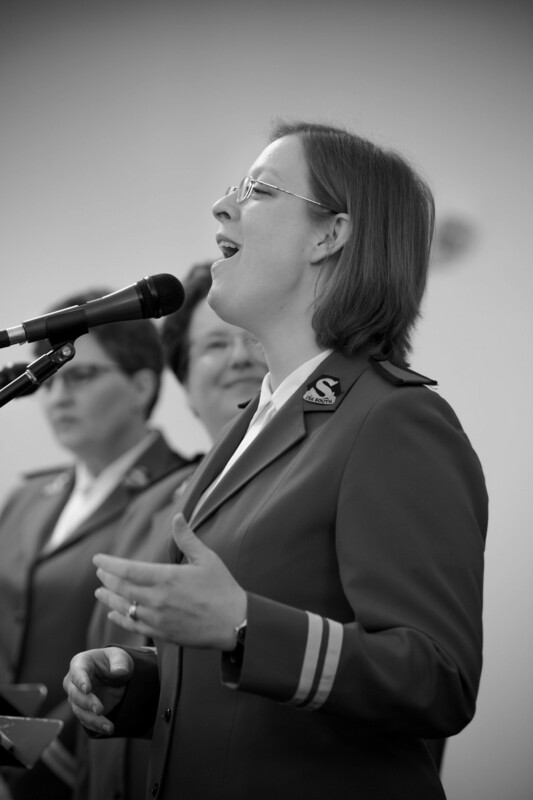 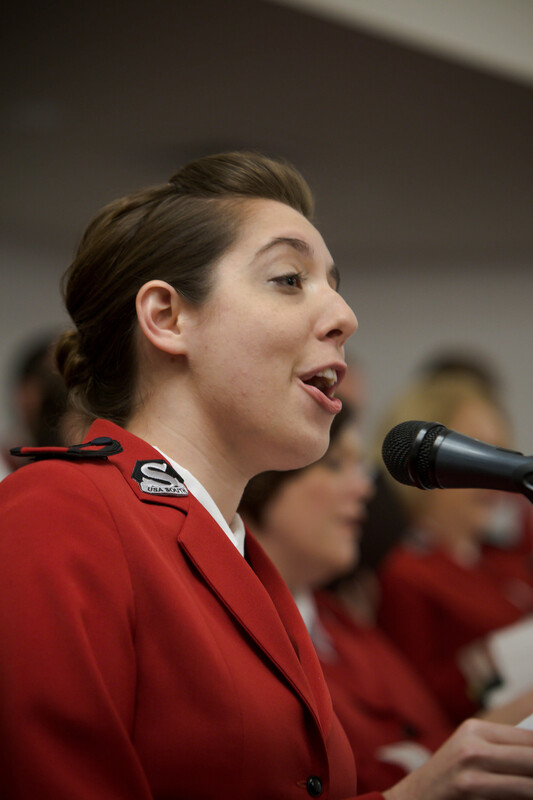 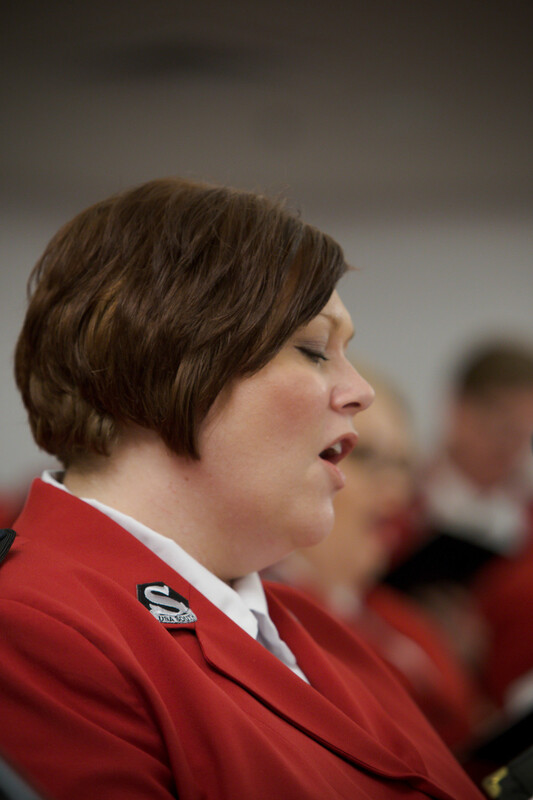 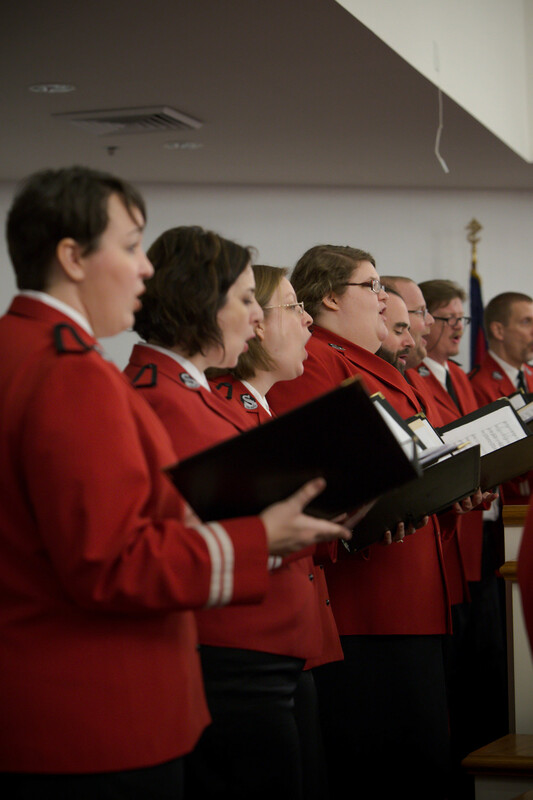 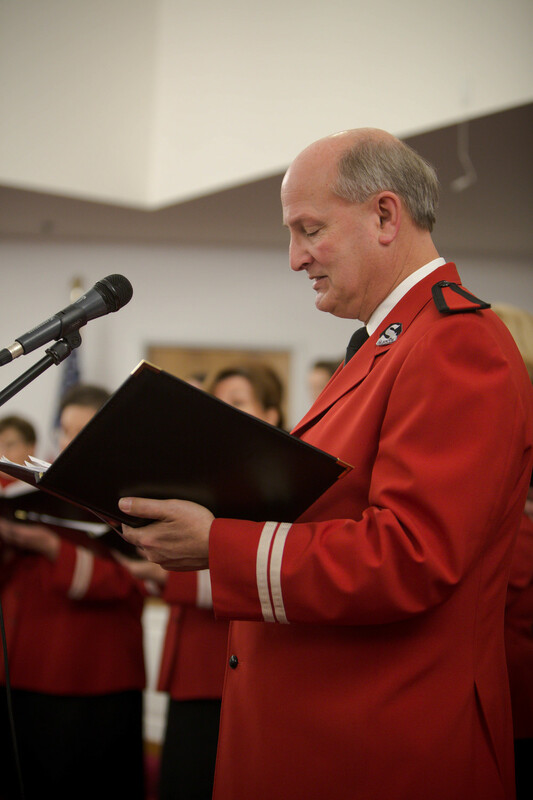 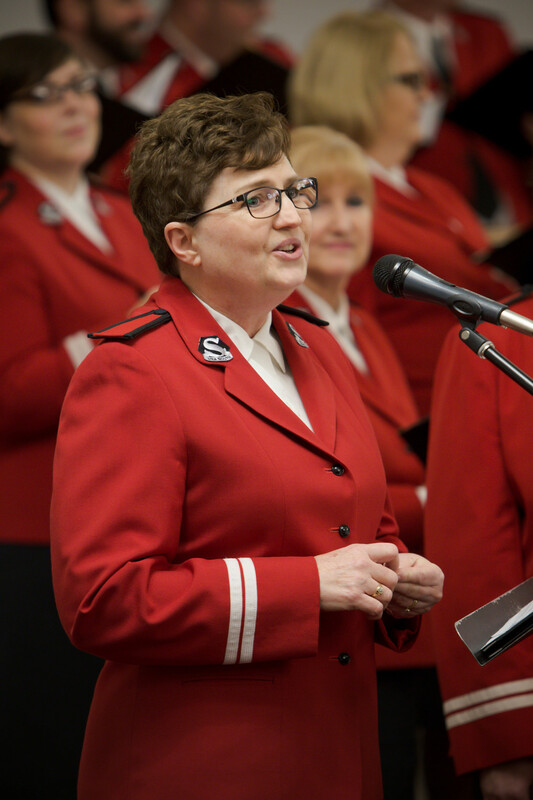 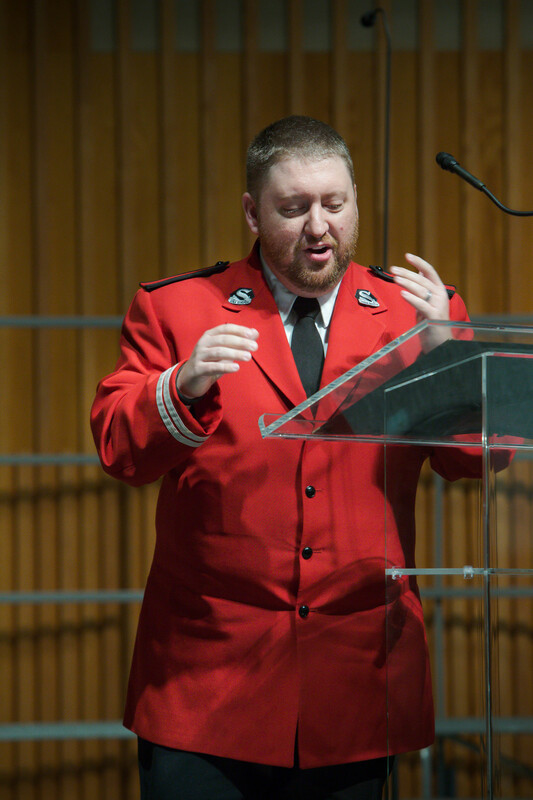 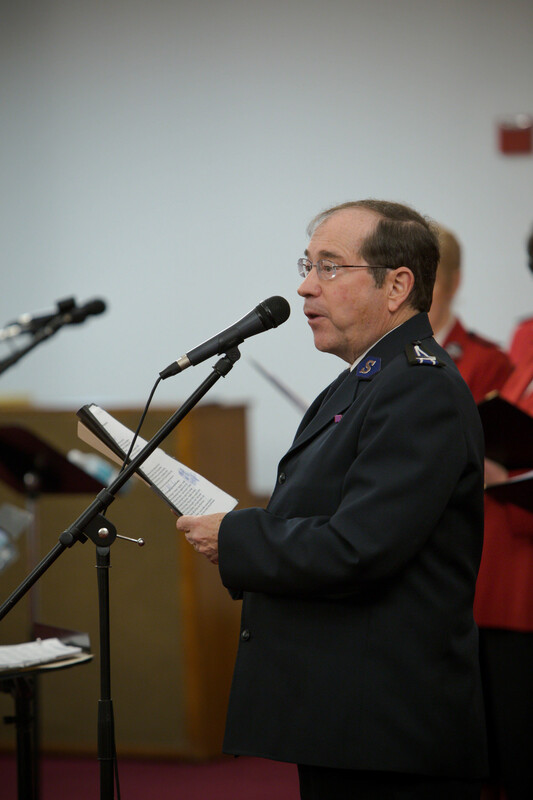 The Disciples of the Cross session were Ordained and Commissioned as new Lieutenants in The Salvation Army, and music & the creative arts played an important part of every meeting.